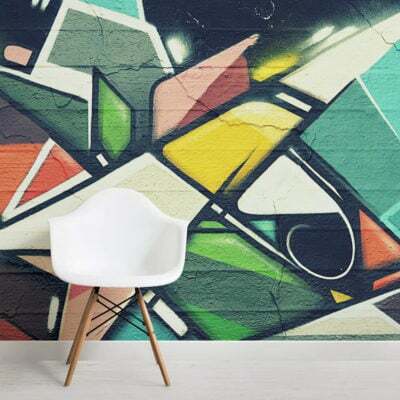 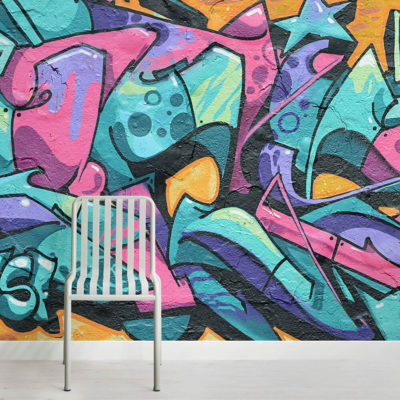 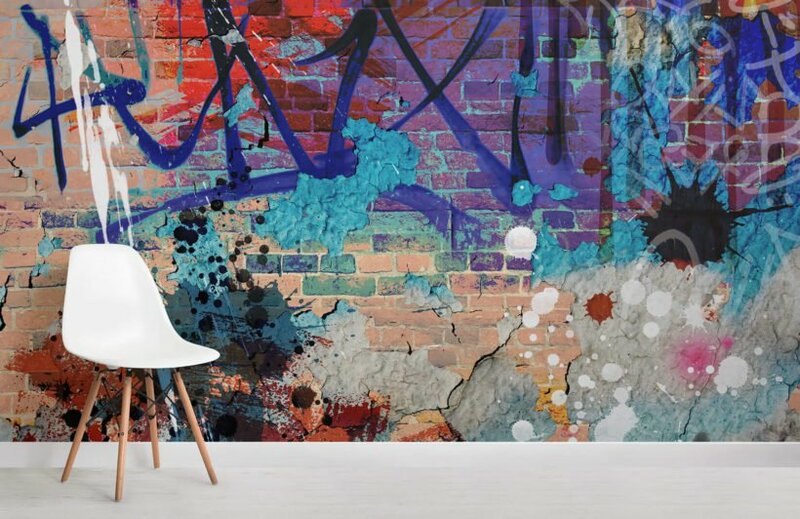 Our Grunge Graffiti Mural Wallpaper is a stunning design that incorporates all the contrast in tone and colour that you would expect from one of our graffiti murals. 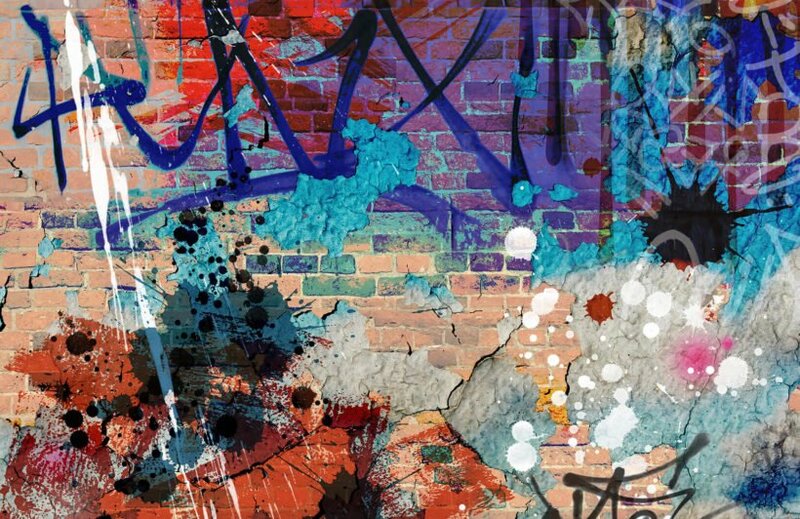 Blues and reds combine and contrast wonderfully to create a really unique, cool urban graffiti style image that older children and younger teenagers will love. 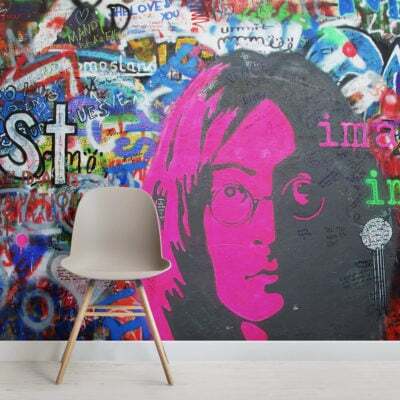 Make them happy and give your interior decor that much needed injection of life that it deserves!